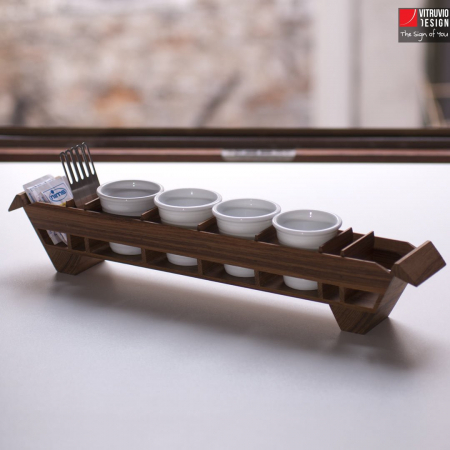 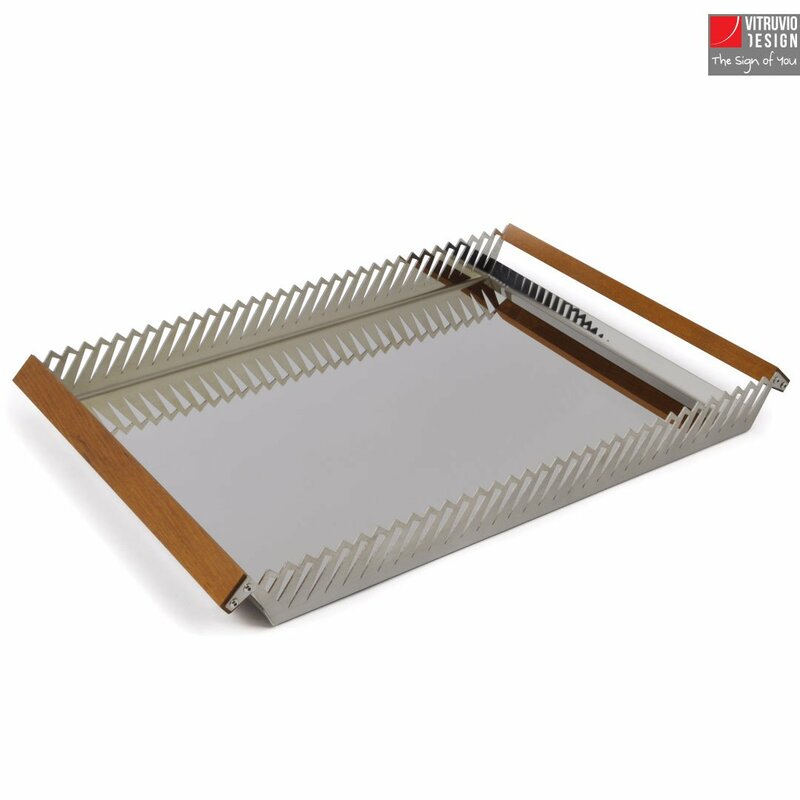 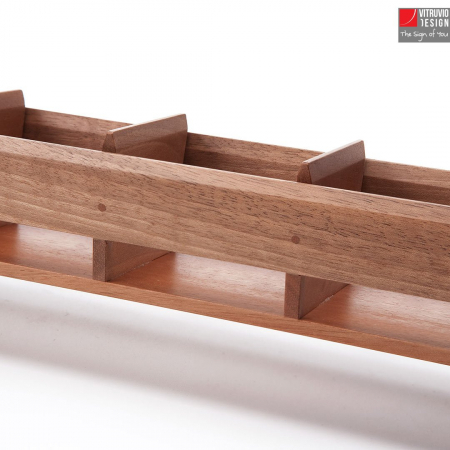 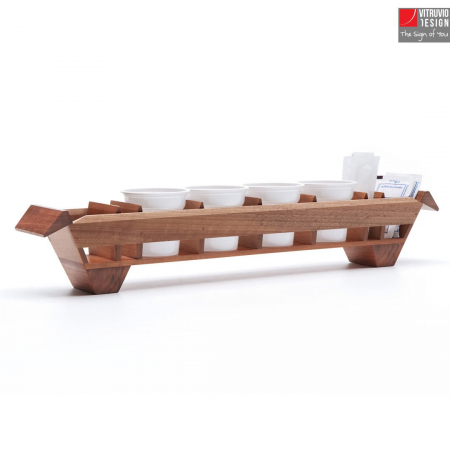 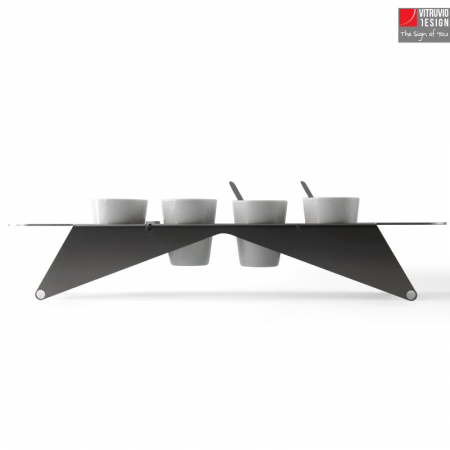 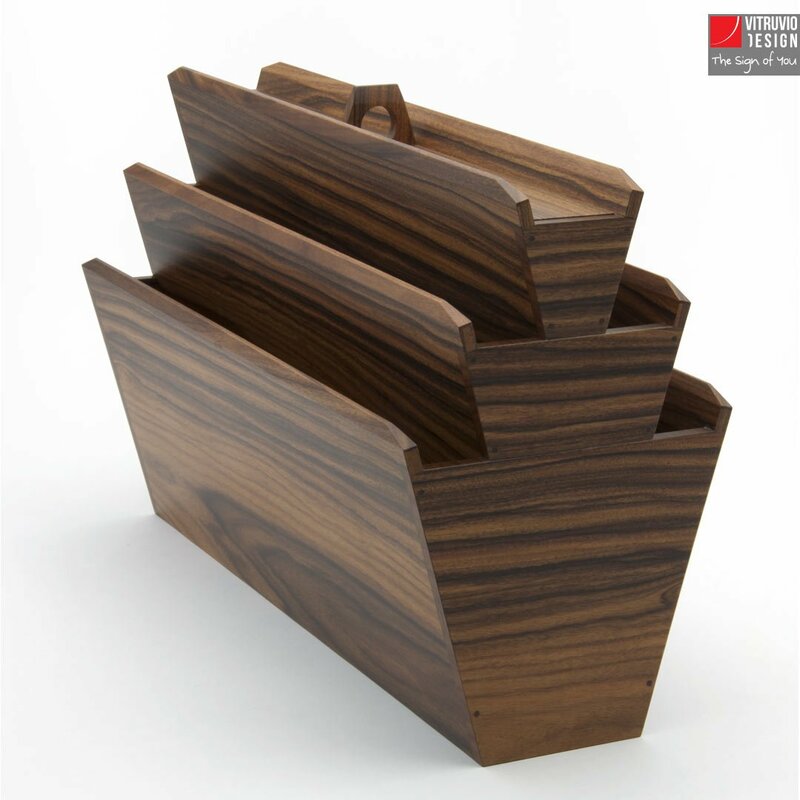 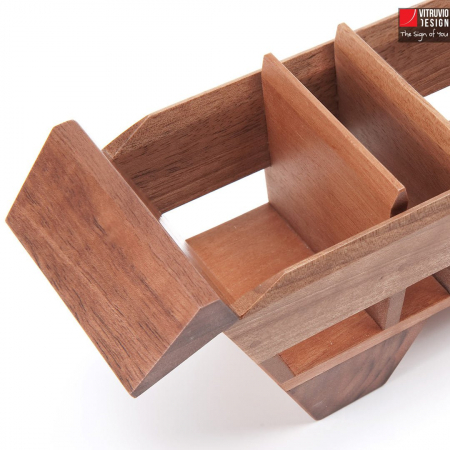 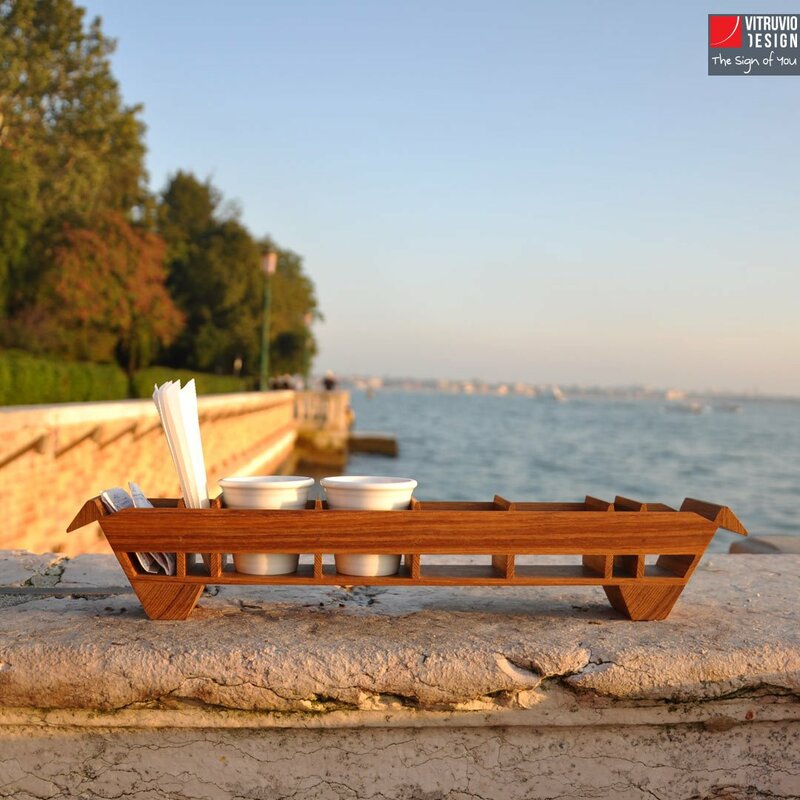 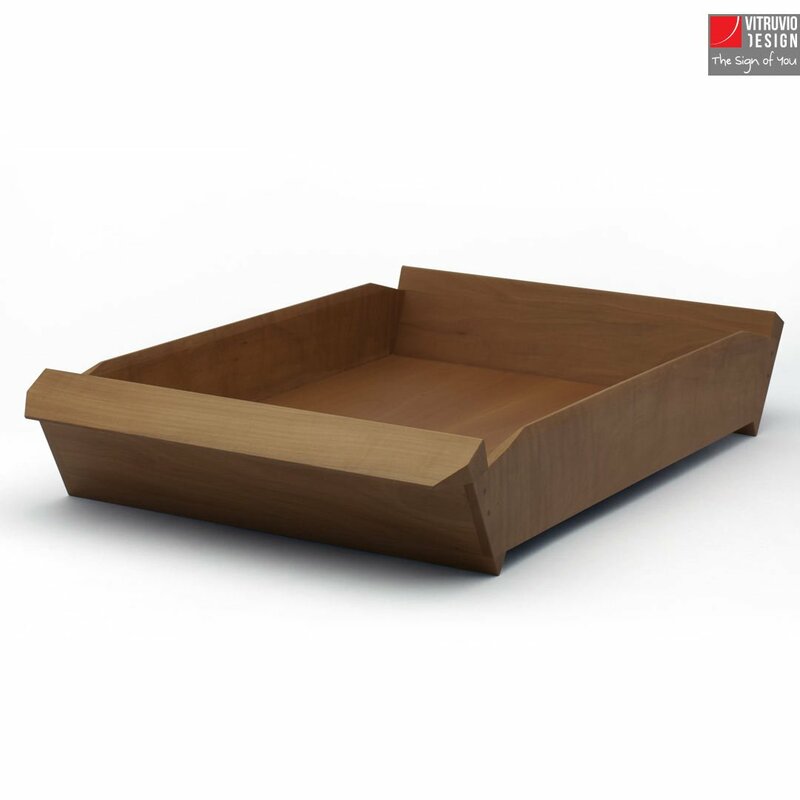 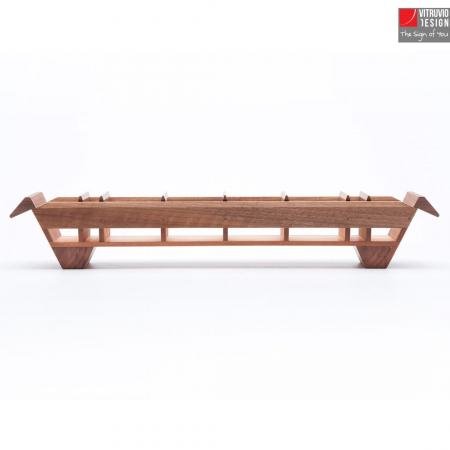 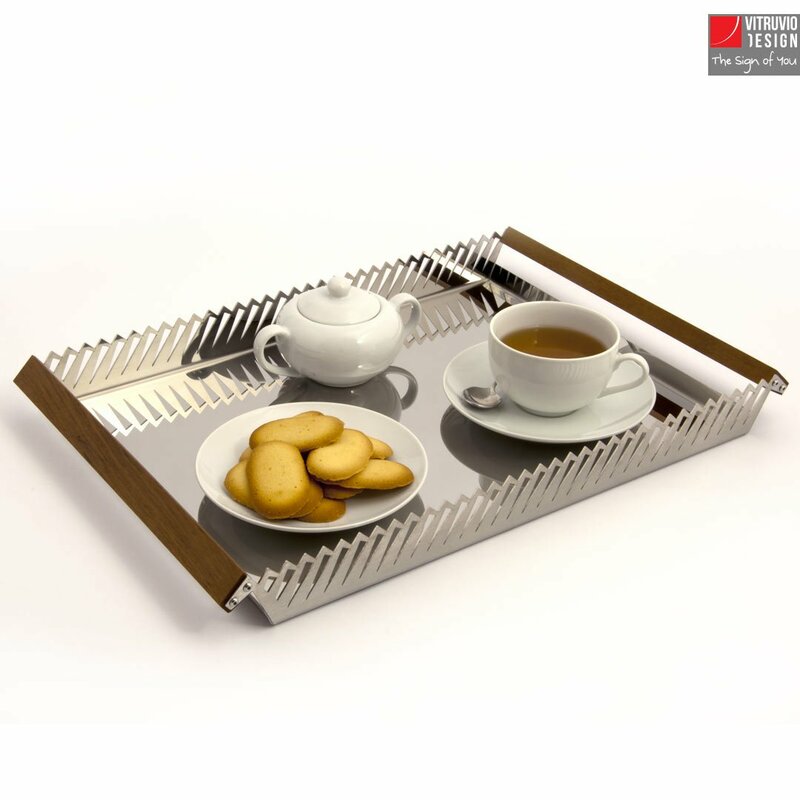 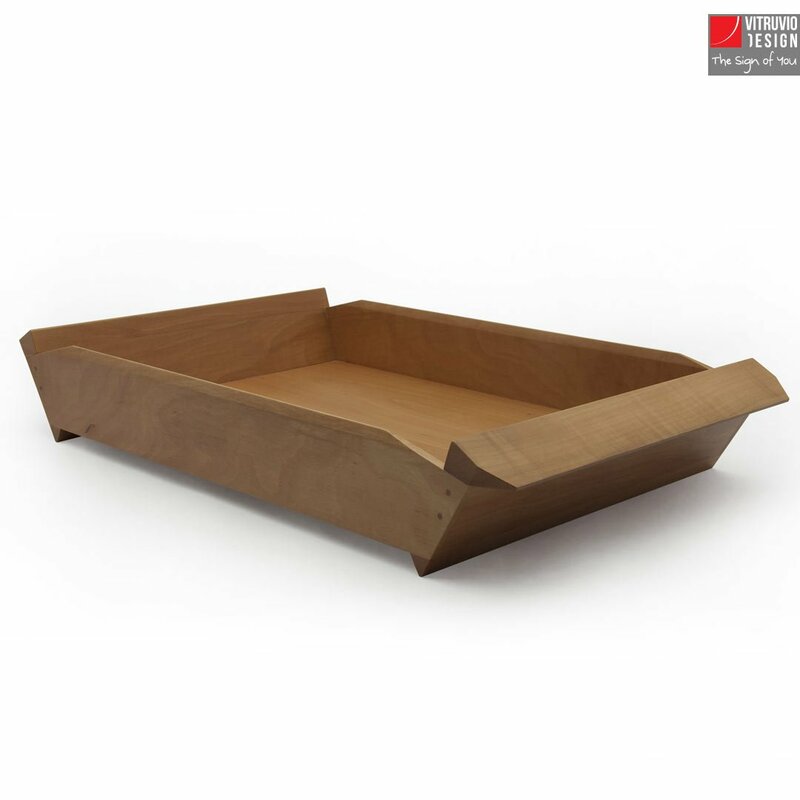 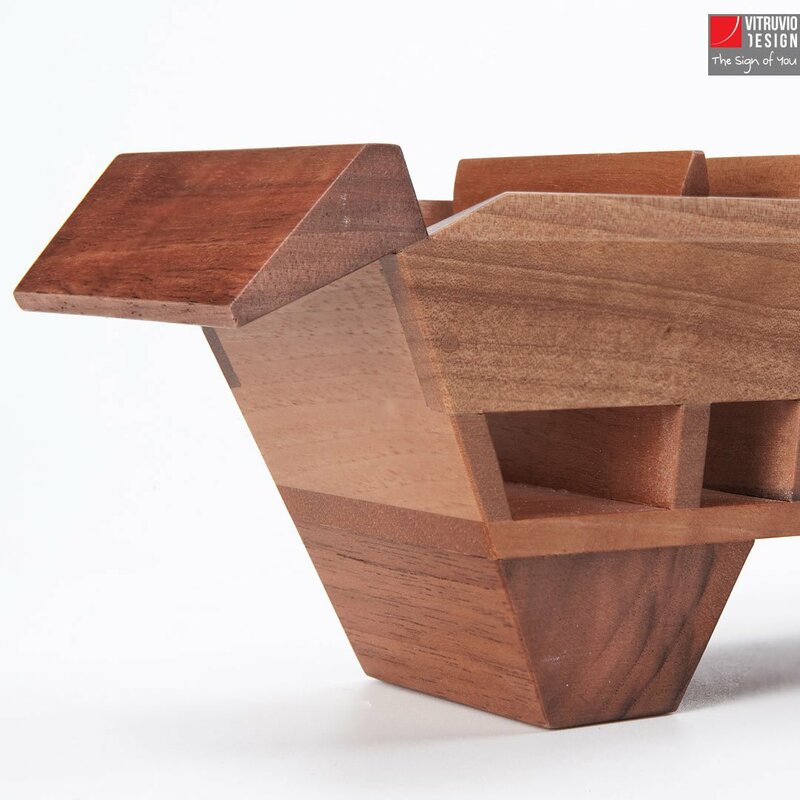 Volatile is a wooden tray for espresso cups. 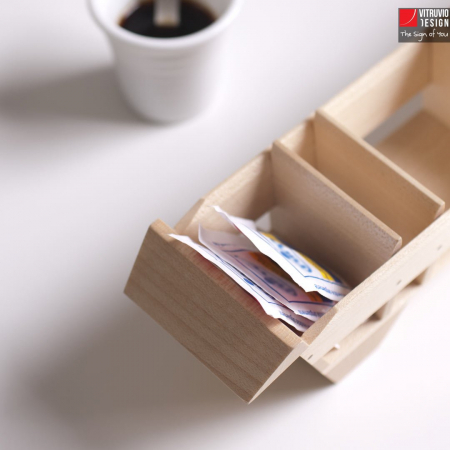 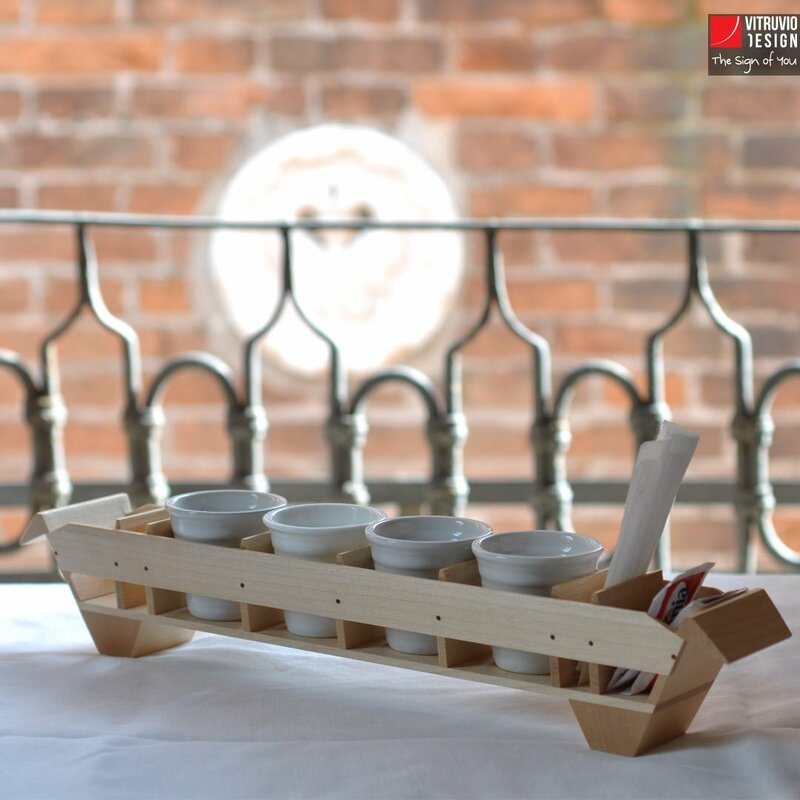 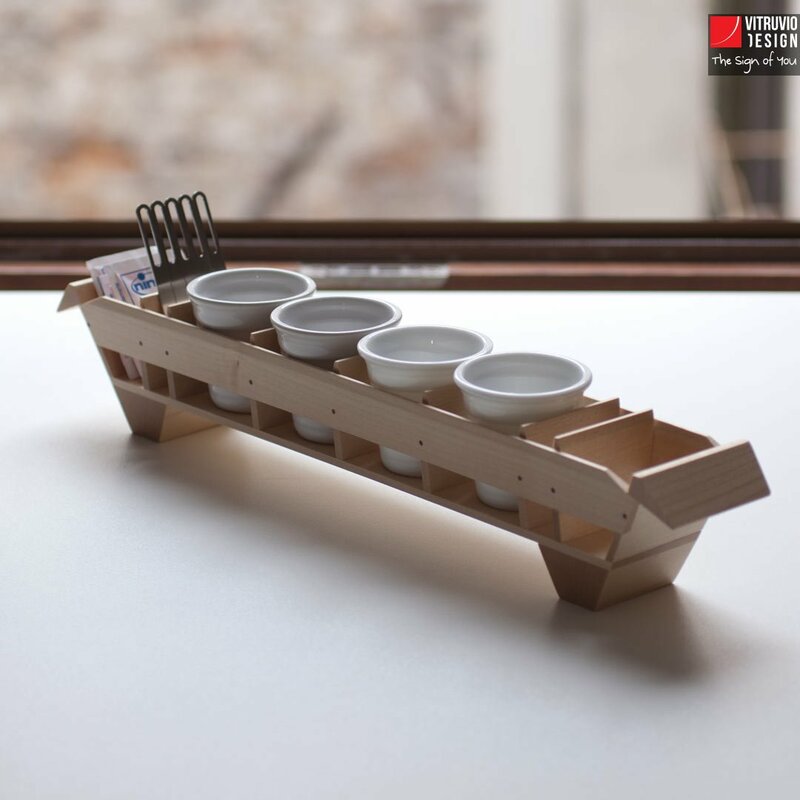 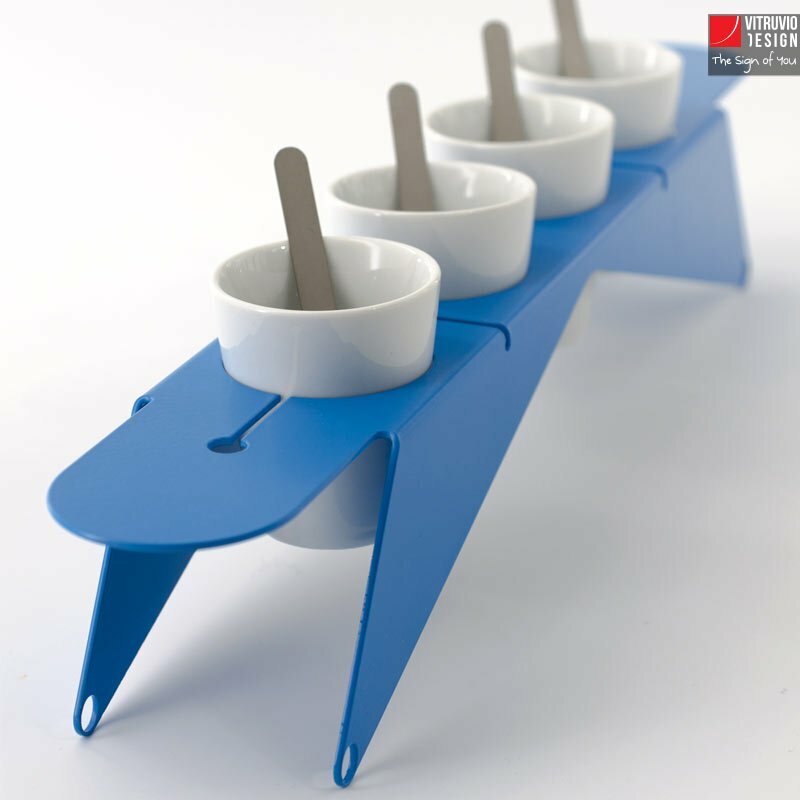 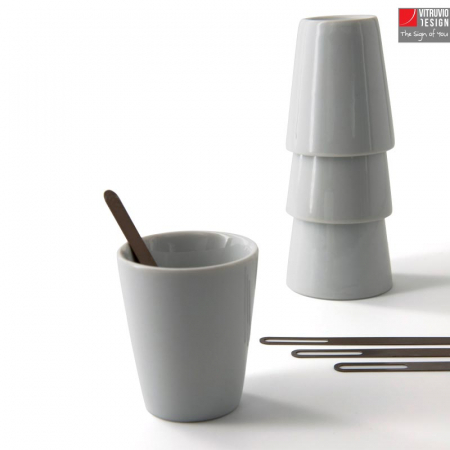 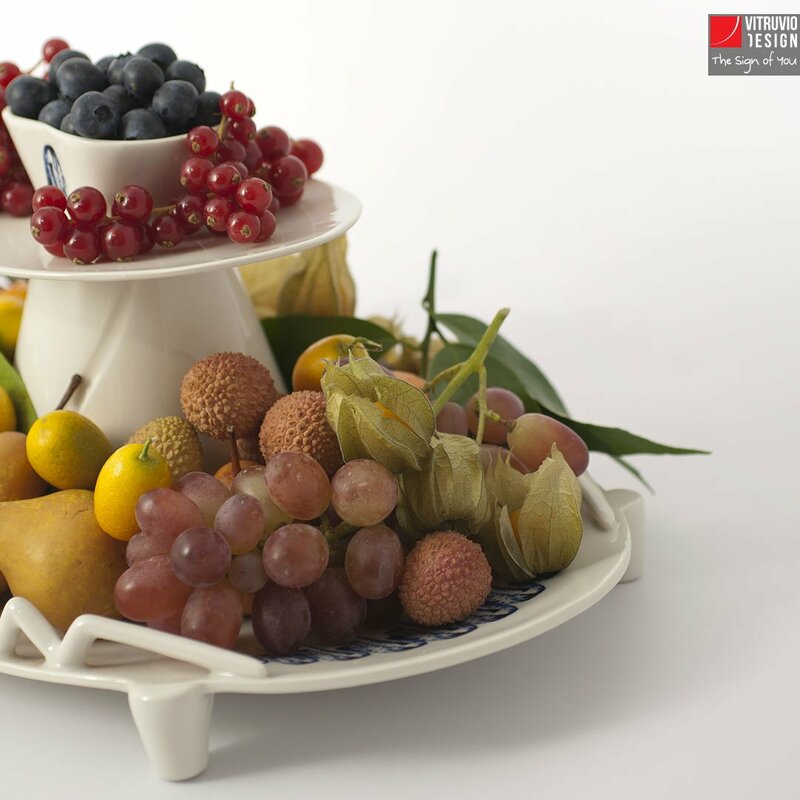 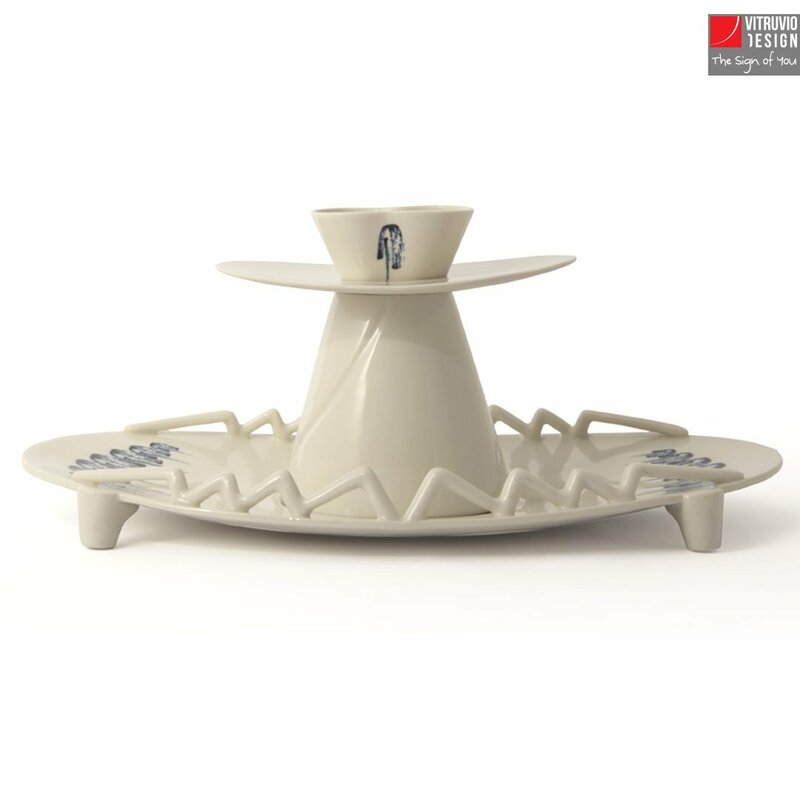 It is perfect for serving espresso without occupying the whole table: four small espresso cups, stirrers, sugar: everything you need is at hand! Volatile has been made in three variations of fine wood: teak, pear, and maple. 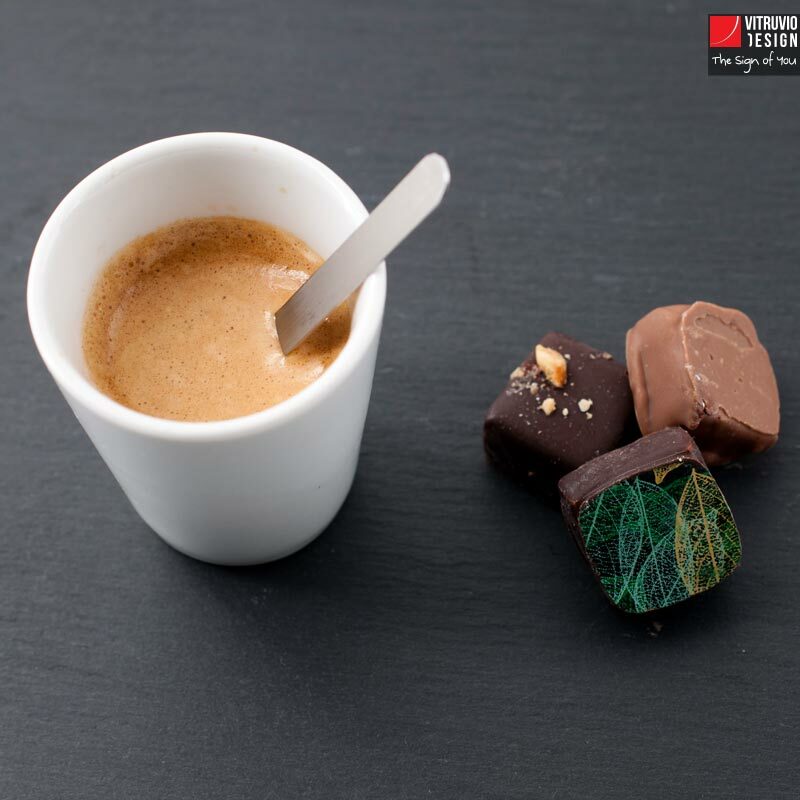 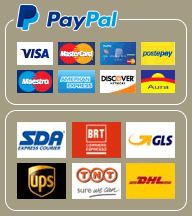 You can use plastic espresso cups and stirrers if you want, but if you care for the environment like us, use the ceramic cups and the metal stirrers included in the package! 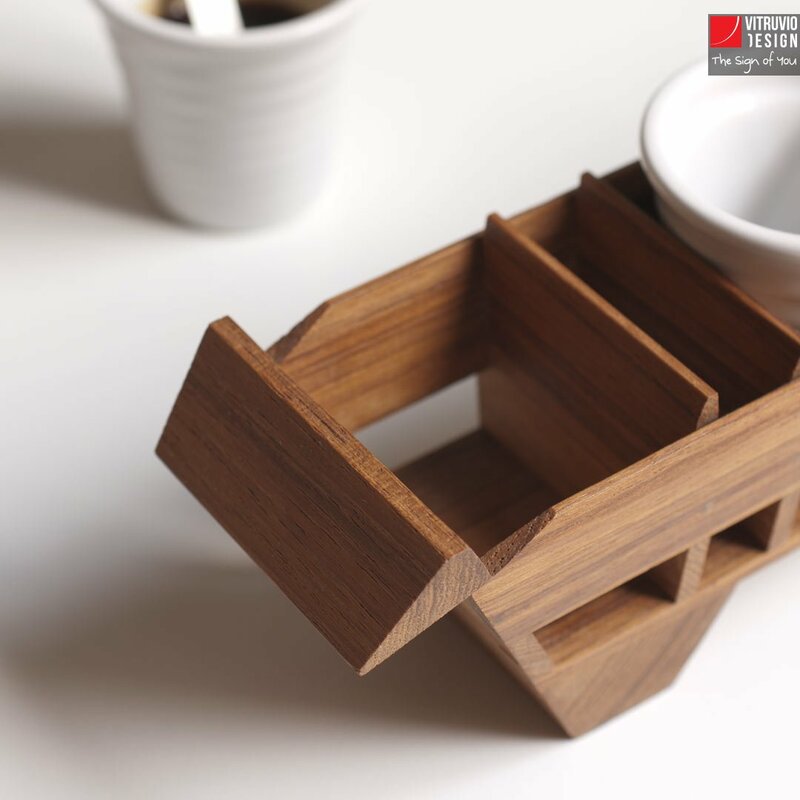 It is easy to clean and, like any wooden object, it grows more beautiful over the years. 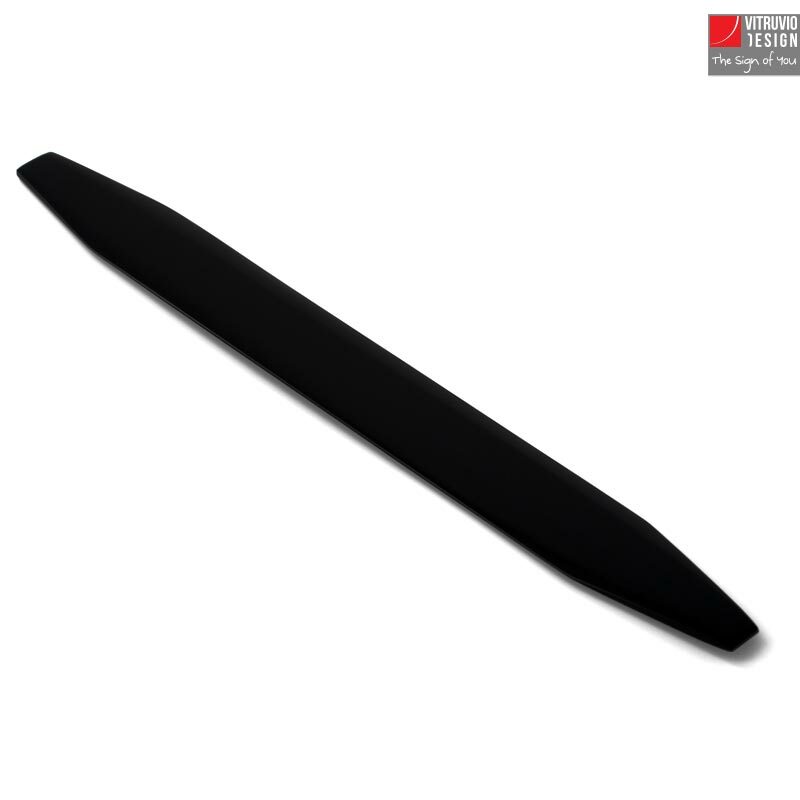 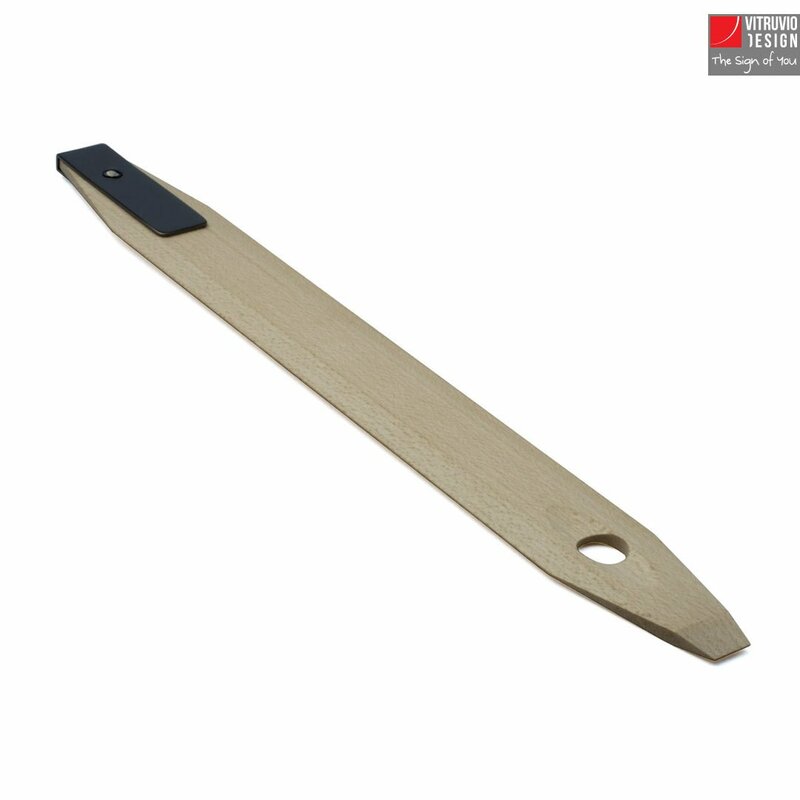 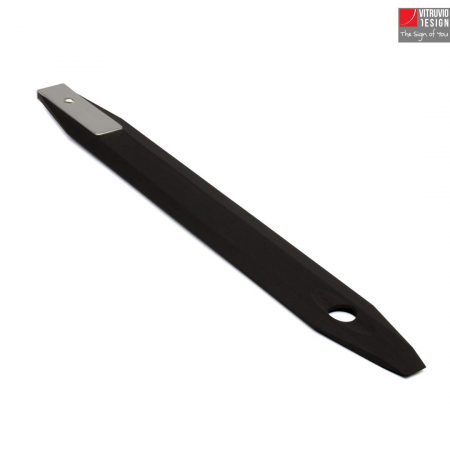 The finish shows a high level of craftsmanship: joints and edges have been levelled so that you won’t feel them when touching it: it is as smooth as glass!